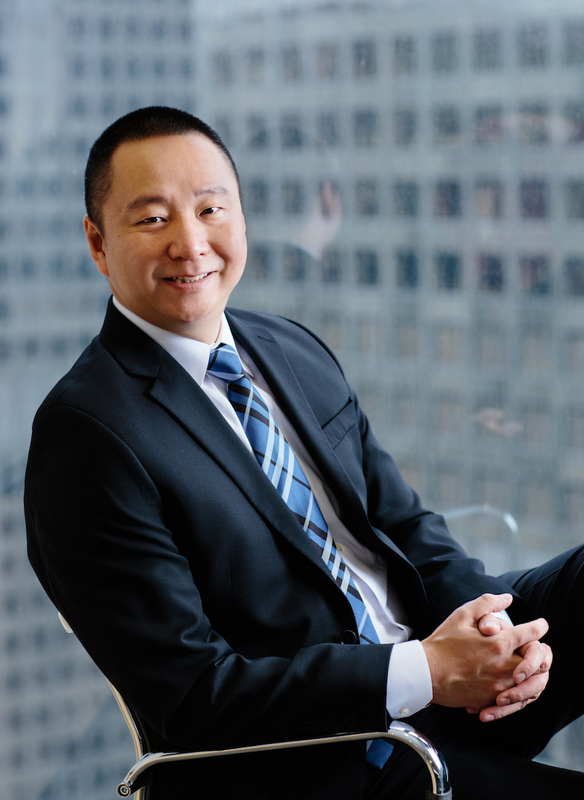 Prior to founding Liang Ly LLP, Jason was an associate at the Los Angeles office of Jones Day and Murphy Rosen LLP, a boutique litigation firm located in Santa Monica. He also worked closely with the Los Angeles Center for Law and Justice ("LACLJ") to represent, on a pro bono basis, victims of domestic violence who seek representation to obtain permanent restraining orders against their abusers. In 2012, LACLJ awarded him with the Excellence in Community Service Award for his pro bono work. Jason currently serves as a board member for the Southern California Chinese Lawyers Association. Defending healthcare service providers in a civil action against alleged violations of the RICO Act. Defending a real estate developer in an action brought by various lenders alleging fraud and other related claims. Defending an individual against claims of defamation and slander by filing a special motion to strike under California’s anti-SLAPP statute. Successfully defended a fundraising counsel for charities against claims of misrepresentation asserted by the State of California. After the Court sustained our demurrer, the State of California elected to dismiss without leave to amend and without our client having to pay or otherwise provide any compensation or non-monetary relief whatsoever. Represented a toy manufacturer and conducted several internal investigations on its behalf relating to concerns of trade secret theft. Represented individual and corporate clients who were based in the People's Republic of China in connection with a civil action in California for conversion, breach of contract, trade secret theft, and various other claims. The lawsuit ultimately resulted in a favorable settlement. Represented a former sheriff of Orange County in connection with a federal criminal prosecution, which resulted in the defendant being acquitted on five of the six criminal counts. Providing counseling on corporate compliance issues concerning cross-border transactions.